Welcome to City Garden, the landscape gardening company who can give you the very best in garden maintenance as well as expert landscape gardeners and a whole host of different gardening services. We keep your garden looking at its best at all times. 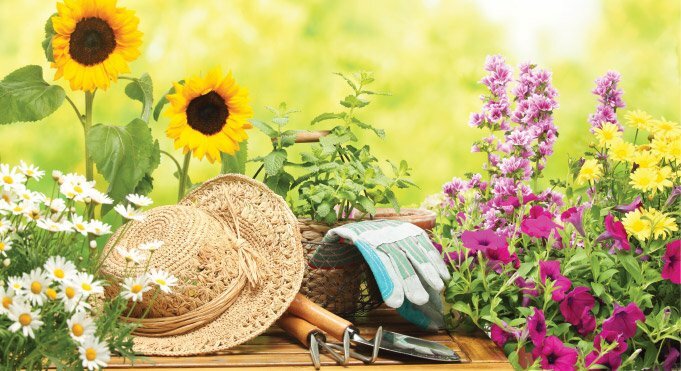 We love all aspects of horticulture and carry out all those gardening jobs that need to be done as well as those extra gardening tasks that make any garden your own garden. From digging and weeding to planting flowers and designing gardens, we do it all, saving you time and energy. We also make sure we keep our prices as low as possible so no matter what your budget is, with every garden, gardeners from our firm are available to you. Likewise, we cover many areas so no matter where you are, get in touch with us and our gardening experts can be at your address at a time and date which suits you. We are a company that gives an efficient service which is tailored around your individual requirements. In and around the garden there can be a thousand and one jobs which need to be done and not all, no matter who you are, can be done by yourself. It's why we are here and why we are here for you. You can call 020 3743 8239 at any time to enquire about our services and we can also confirm just what great value our prices are. 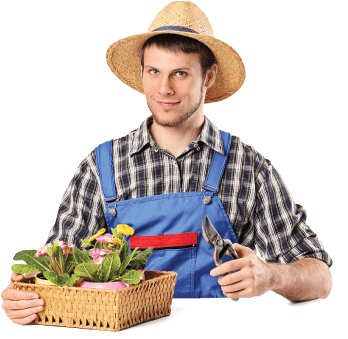 Most of all, you'll be in touch with the garden services company that cares about your garden and gives it the practical and skilled help it deserves. When working in any garden, gardeners from our company give it that extra special touch. We have the resources, expertise, equipment and manual labour to carry out any job. From professionally mowing your lawn, laying down new grass, planting new flowers, weeding, composting, hedge cutting… The list is endless of what we can do for you and, in effect, it comes down to what you need to be done for your own garden. 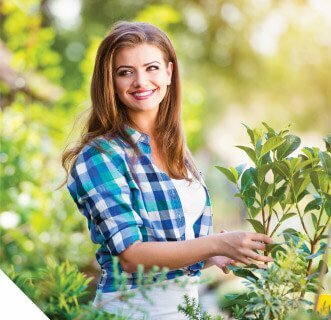 By being landscape gardeners who offer you a comprehensive list of gardening services, it also means you don't have to go anywhere else in order to get different gardening tasks accomplished. With one phone call to us, you'll always know a great job will be done as well as it not costing too much money. We have been providing horticulture services for a number of years and always make sure that no matter what service we are giving whether it's garden clearance or garden design, it's always done to your own specifications. Although we carry out the work, we understand that it's your garden and that it needs to reflect that in its appearance and design. We maintain it for you and we can enhance it for you yet whether we give you garden maintenance or extensive landscape gardening, we make sure it's a garden you can be proud of. We'll give you a garden that will impress all who see it including yourself. Like our existing and past clients, you'll see an open, living space that can been used for a variety of purposes you want it to been used for. For relaxation, enjoyment or simple beauty, there is no place quite like your own garden. We can help give you that garden and by calling 020 3743 8239, you can hear with your free quote just how inexpensive it can cost to hire us. City Garden are the only gardening company you need to know in order to have a wonderful garden.